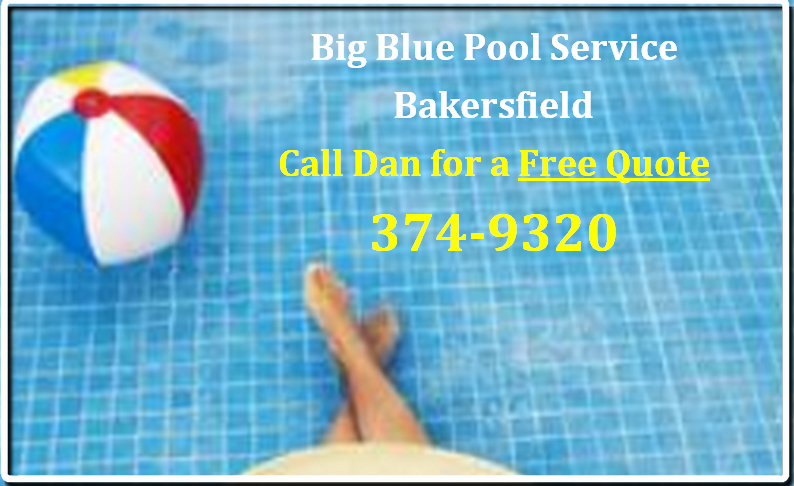 bakersfield pool cleaning Archives - Big Blue Pool Service - Best in Bakersfield!Big Blue Pool Service – Best in Bakersfield! 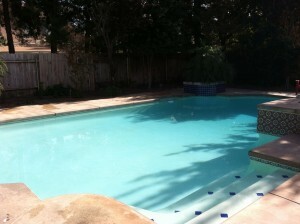 Will We Charge You for a Pool Service Quote? Of Course NOT! 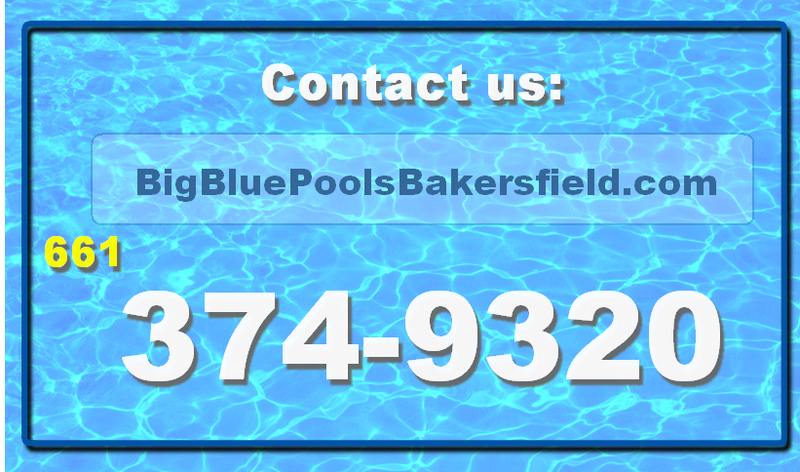 We’d love the opportunity to have you as a customer – but before that, we would like to explain why we are different – honestly, just a bit better than what pool owners are used to experiencing. 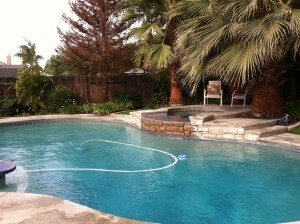 We actually care about our customers and care about doing the very best service on your pool. That should go without saying, but…it’s not always the case. Words are cheap – especially when businesses throw around words like integrity, honor, commitment and strong work ethic. But words are not cheap, when they are backed up with the very action that brings those words to life. 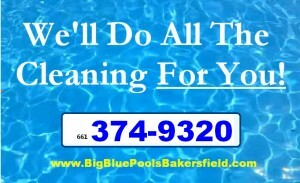 So give us a call and let us back up our words with our actions. 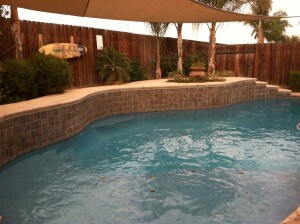 We’d enjoy the opportunity to prove it to you. 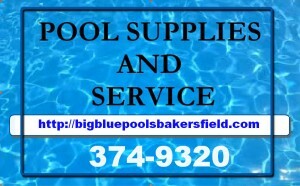 Big Blue Pool Service is quickly becoming the premier pool service company in Bakersfield. 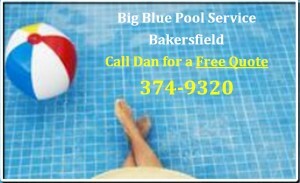 Give Dan a call today and let him serve your pool cleaning, pool repair and service needs.